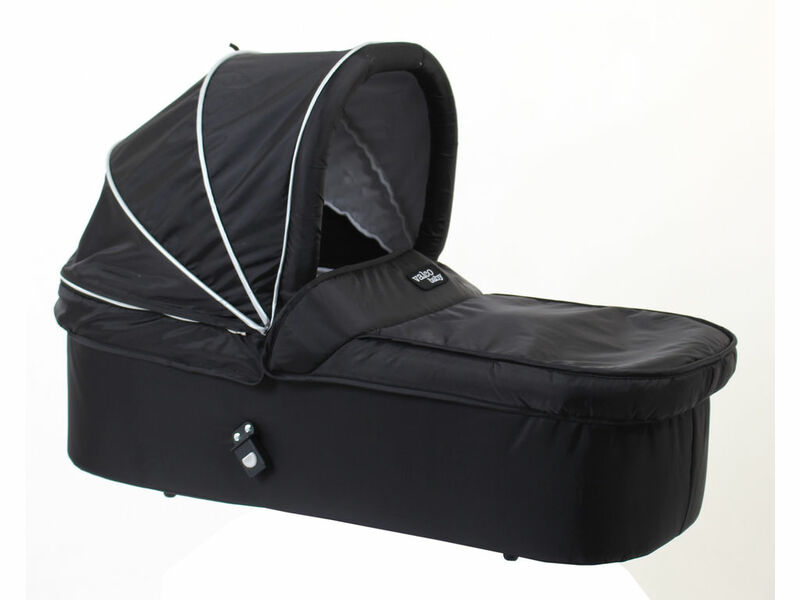 The Snap bassinet is a full size bassinet designed to be used with the Snap Tailormade model. It is easily and securely inserted into the bumber bar housing for maximum ease and security using our quick release system. It includes our extended airflow hood panel and velcro security belt, the bassinet allows for increased cooling and air movement inside, creating the best environment that is comfortable and secure for baby.